you deserve a grape today, troops! No one deserves a glass more than people who fight for us to be free. CHEERS. Love this Charles & Charles rosé. My go-to for quick and easy drinking, Walla Walla, Syrah-based and $14 or less depending on where you find it. 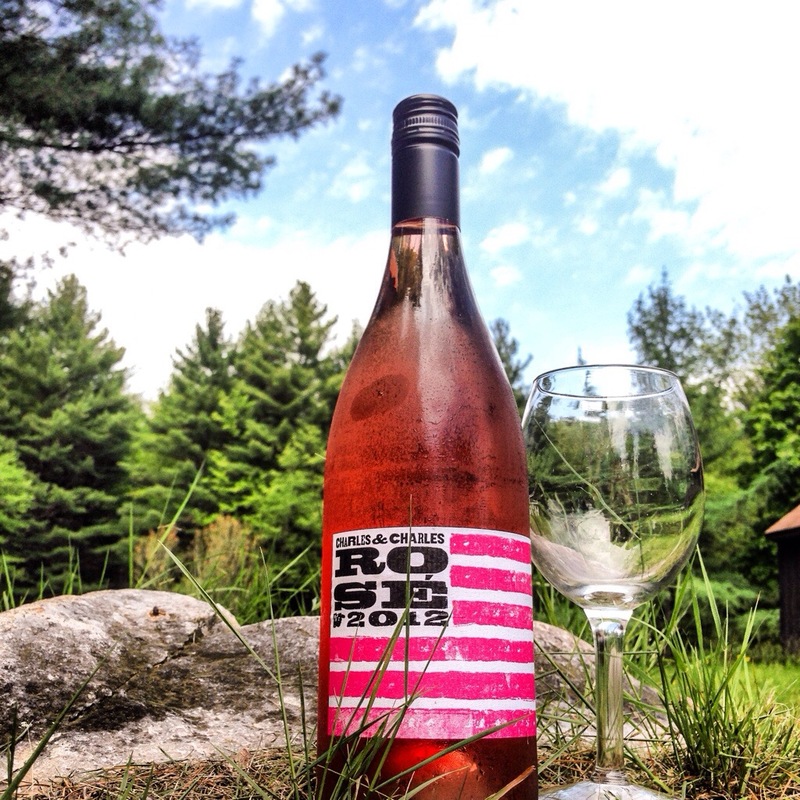 Tags: memorial day, Rose, syrah, wine. Bookmark the permalink. Previous post ← mad men wine count: don. opened. wine.